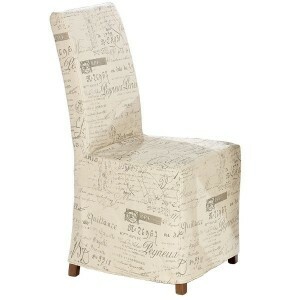 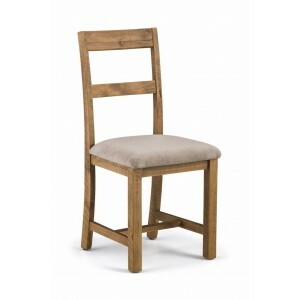 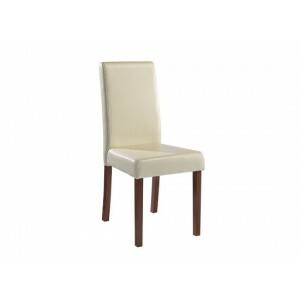 A rustic dining chair constructed from solid Pine with a.. 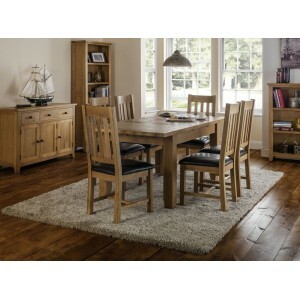 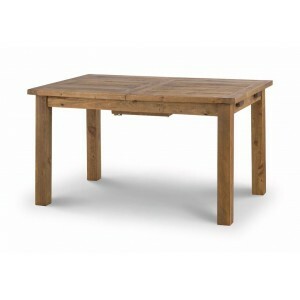 Constructed from Solid Pine with a Rough Sawn finish and A..
A rustic, rough sawn extending dining table with a chunky 40..
A classic styled dining chair constructed from solid America..
A classic extending dining set with a chunky 40mm thick tabl..
A classic extending dining table with a chunky 40mm thick to.. 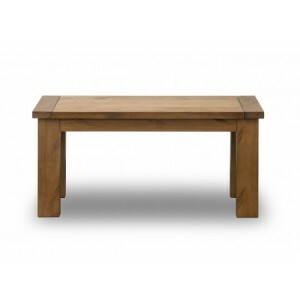 Constructed from solid pine with a rough sawn finish that .. 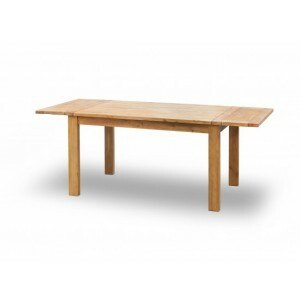 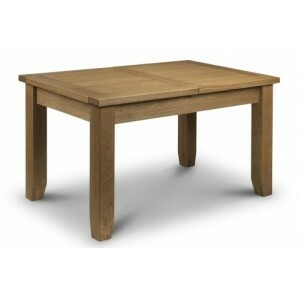 Constructed from solid pine with a rough sawn finish that cr.. 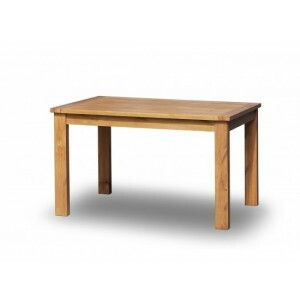 Constructed from solid pine with a rough sawn finish tha.. 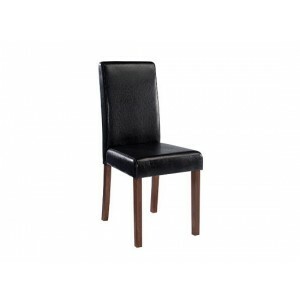 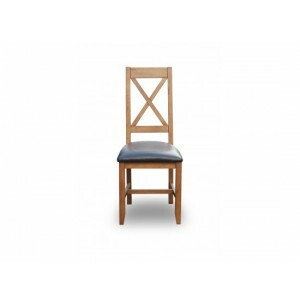 The Vintage Dining Chair has a period feel and the dry clean..
To suit the Brompton Chair is Sleek and Simple Faux Leather ..
To suit the Brompton Chair is Sleek and Simple Faux Leathe.. 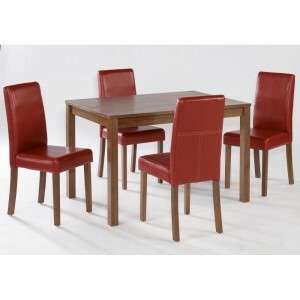 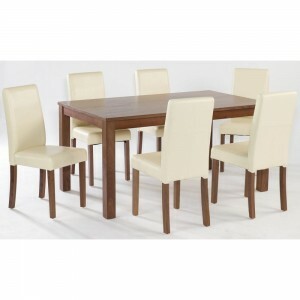 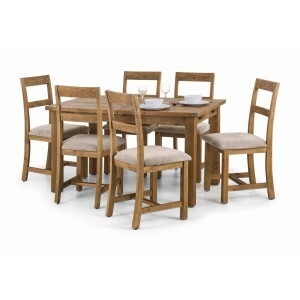 The Brompton Dining Set has a real American Walnut veneer ta..
A real American Walnut veneer table. 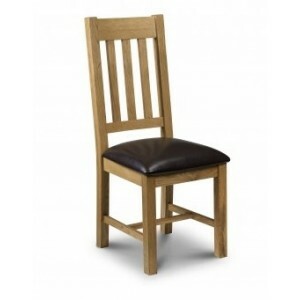 The ta..